I die cut the bee from GKD Dark Sage card stock, and then again with a patterned paper. Then I inlaid the bits together. I sponged the edges with Vintage Photo Distress Ink. I cut the bee again on vellum and detached the wings so I could attach them to the Dark Sage bee body. and some trim from the Poppy Stamps Pierced Borders. 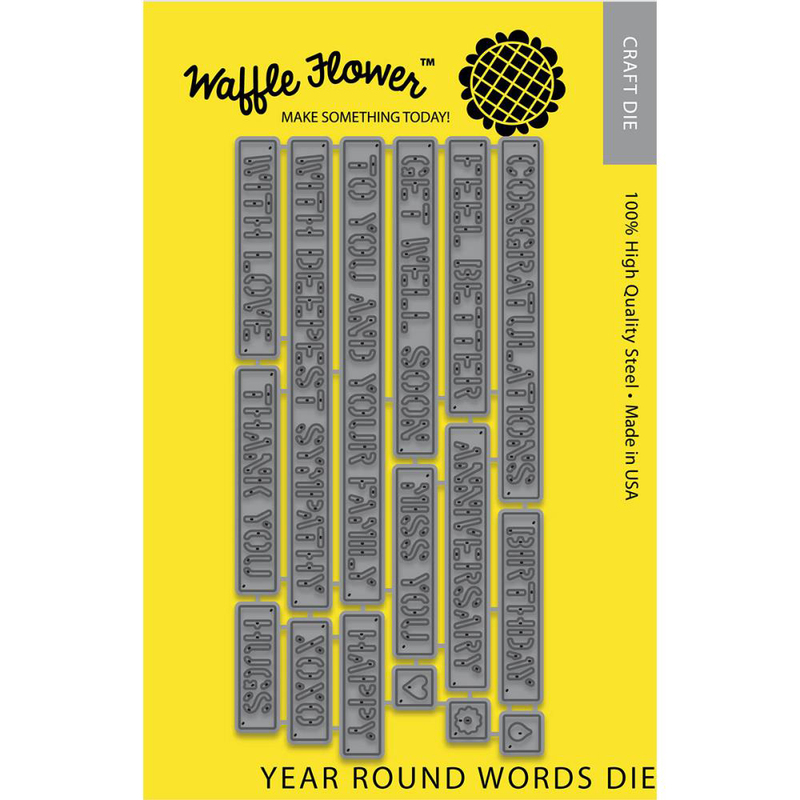 This greeting was made with the Waffle Flower Year Round Words Die. 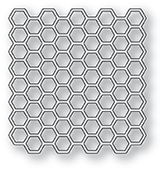 Then it was time to cut out all of the rest of the elements and put the card together. OH WOW ... this is such a cool creation Judy ... LOVE IT!! The colors are awesome and LOVE how you did the bee ... fabulous inspiration!! Very nice card Judy, great job. Love the bee. That little bit of sparkle on this Buzzing card is so cool. That big bee is a WOW and I love how you used it. Love all the details! So gorgeous!!! Wow! Judy what an incredible card you have created here with sooooooooooo much depth and character. That bee is amazing and that layout is stunning. You have knocked my socks off here.